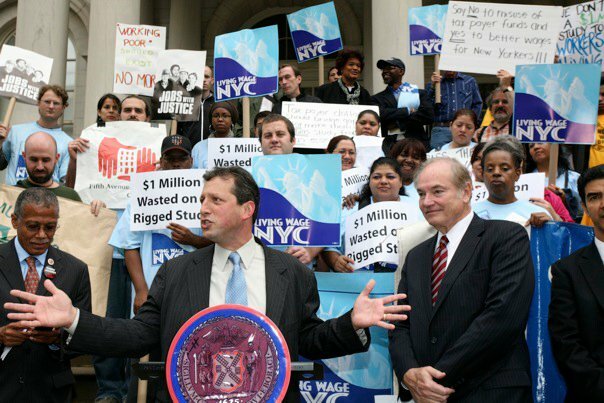 Brad Lander at a Living Wage Press Conference in 2010, criticizing the City for spending $1 million on a Living Wage study. Wed., Oct. 5: How would you spend $1 million? Attend New York City Council Member Brad Lander’s first “participatory” budgeting meeting and answer the question.